WASHINGTON, DC – Fifteen nonprofit community development organizations were recognized today for their excellence in sustainable business and housing practices that are designed to save people money by NeighborWorks America. 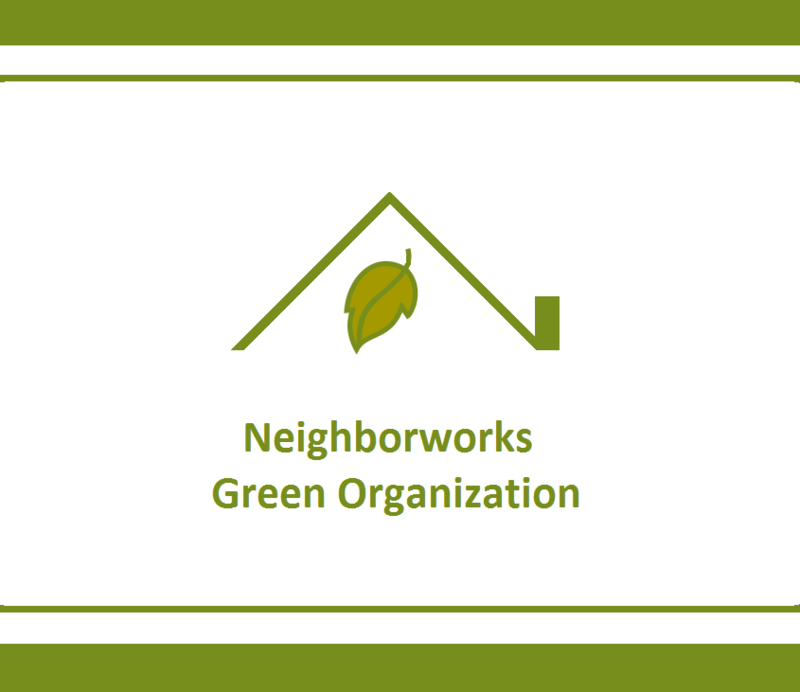 To date, 95 network members have earned the NeighborWorks Green Organization designation. 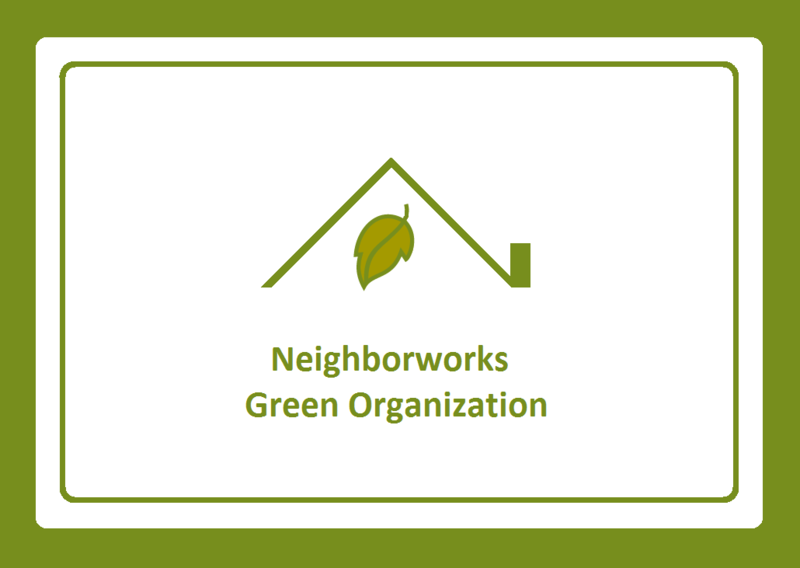 This is the fifth year of the NeighborWorks Green Organization program, which recognizes community development nonprofits in its network of more than 240 organizations that demonstrate a comprehensive commitment to sustainable operations — both in their lines of business and the corporate operations they run.